With an affinity for high lyric repertoire and some of opera’s most acrobatic arias, young American tenor Jack Swanson is quickly becoming one of the most sought after voices in opera. In Europe, he makes his debut on the Glyndebourne Tour this season as Conte Almaviva (Il barbiere di Siviglia) and with Orchestre National de Lyon in a series of concerts celebrating the Leonard Bernstein centenary. During his studies at the University of Oklahoma and the Shepherd School of Music at Rice University, Jack has performed roles such as Don Ottavio (Don Giovanni), Nemorino (L’elisir d’amore), Conte Almaviva (Il barbiere di Siviglia) and Eurimaco (Il ritorno d’Ulisse in patria). As a young artist with The Seagle Music Colony, Jack performed the title role in Britten’s comic opera Albert Herring, and subsequently spent two years as an apprentice at the Santa Fe Opera, where he returns this summer as Lindoro (L’italiana in Algeri) under Corrado Rovaris. Jack also makes his debut at LA Opera in his first Candide under James Conlon, and joins Lyric Opera of Kansas City as Almaviva. 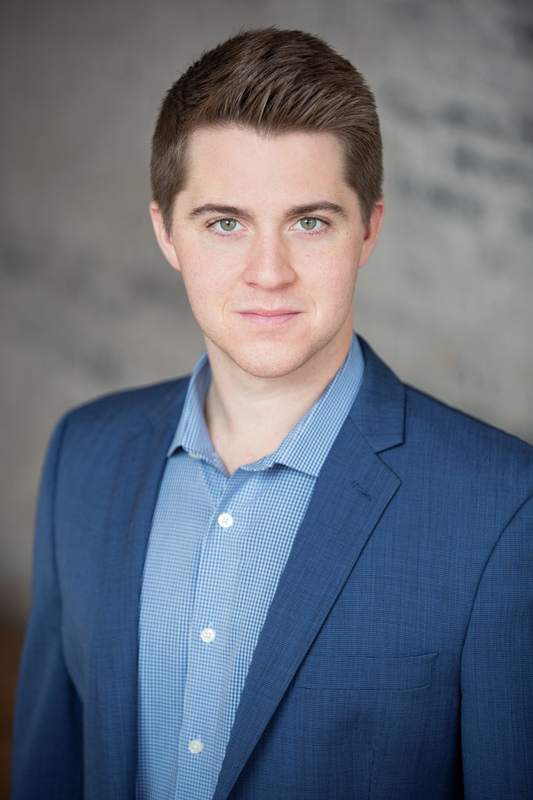 Further roles include Fenton (Falstaff), which Jack recently debuted for Des Moines Metro Opera, Tonio (La fille du regiment), and Count Belfiore (La finta giardiniera). Equally comfortable on the concert and recital platforms, Jack Swanson has performed repertoire such as Handel’s Messiah, Mozart’s Requiem and Carl Orff’s Carmina Burana, as well as selections from Schumann’s Dichterliebe for his debut at the Kennedy Center in Washington. Jack has had great competition success and been the recipient of several prestigious awards in recent years, including first place in Florida Grand Opera’s Young Patroness Competition, The San Antonio Music Club Competition, The National Opera Association Competition and The Hal Leonard Art Song Competition. He twice received the Richard Tucker Memorial award from Santa Fe Opera, and was a finalist in both Houston Grand Opera’s Eleanor McCollum competition and Fort Worth Opera’s McCammon Competition. Jack Swanson studies with Stephen King. Candide: the Best of All Possible Productions?